A criminal record can make individuals inadmissible to Canada. Attorney Bernard has joined forces with one of the premier Canadian attorneys handling border crossing issues. Some of our clients regularly cross over to Canada for various reasons (family obligations, employment, or recreation). Unfortunately, getting into Canada with an OUI is not as simple as showing up at the border with a valid United States passport. Being arrested or convicted of operating under the influence of drugs or alcohol, you may be criminally inadmissible to Canada and denied entry. Regardless of whether or not you have any intention to drive while in the country, an OUI can cause you to get turned away at the border and can impede your eligibility across all Canadian immigration programs. Canada is a major destination for travel and commerce. Canada does not distinguish between a misdemeanor and a felony; therefore you may no longer be able to travel to Canada, even for a short trip. Canada is known for being a welcoming nation that attracts millions every year. However, some who wish to enter the country may be denied entry for criminal inadmissibility. 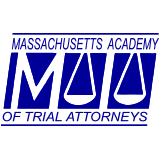 Inadmissibility arises from prior criminal convictions from offenses, such as OUI. Nevertheless, there are options for travel to Canada following a criminal conviction. There are two ways in which one can overcome their inadmissibility to Canada, and FWCanada specializes in both Criminal Rehabilitation and Temporary Resident Permits. The first is an application process called Temporary Resident Permit (TRP). A TRP allows a person to enter Canada for a specific duration of time based on a specific reason for travel, such as a family emergency or business travel. 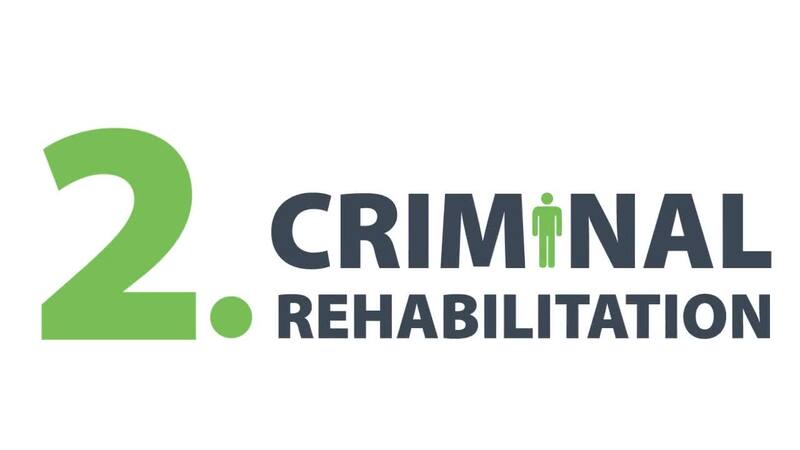 The other option is called Criminal Rehabilitation. This is an application process that will permanently remove inadmissibility, this application requires that a prescribed amount of time has elapsed between the completion of the sentence and the demonstrated assurance that the person is unlikely to re-offend. Criminal inadmissibility depends on whether there is equivalence between the conviction and an equivalent offense in Canada. In some cases, offenses in other countries are not considered offenses in Canada. However, the vast majority of criminal offenses in the United States are equivalent to an offense in Canada, such as DUI. Temporary Resident Permits will allow individuals who are criminally inadmissible to Canada to enter the country for a limited period of time. Immigration officers will evaluate TRP applications and approve them if the individual has a significant reason for entering Canada. Traveling to Canada for business purposes and/or for reasons that benefit Canada will improve their chance of success. FWCanada can make the difference between the success and failure of a TRP application. Less than 5 years has passed since completing a sentence for a crime equivalent to a Canadian federal offense. More than 5 years has passed and criminal rehabilitation has NOT been approved. Need help traveling to Canada? Contact Attorney Marisa Feil a senior attorney who has been practicing law since 2008. She founded Foreign Worker Canada, in 2011. FWCanada is a knowledgeable and an experienced immigration law firm that can assist with all matters relating to criminal inadmissibility & regularly represents clients in applications to overcome criminal inadmissibility. 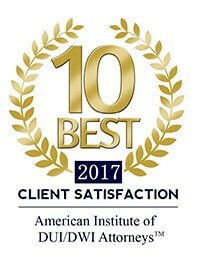 To find out if you are inadmissible or to schedule a FREE consultation please visit: www.duicanadaentry.com.